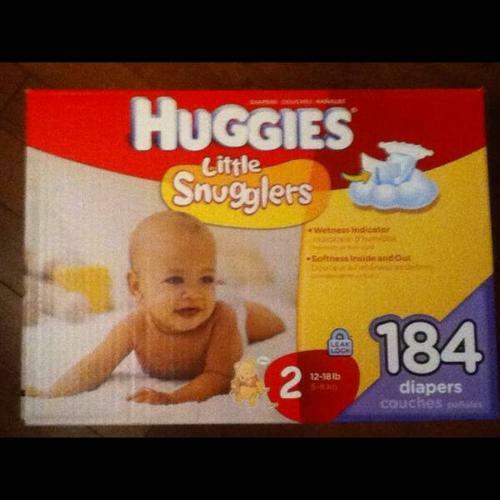 For sale an unopened 184 pack of size 2 Little Snugglers Diapers from Huggies. Our kid has grown up to fast and won't use these. Box retails for $36, for sale for $27. Email if interested This ad was posted with the Kijiji Classifieds app.